Contains organic fair trade shea butter, omega-6 fatty acids, and extracts of green tea leaf, ginseng and awapuhi. Helps control excessive shedding, dander and associated allergens. pH balanced soap free shampoo.For pets over 6 weeks. 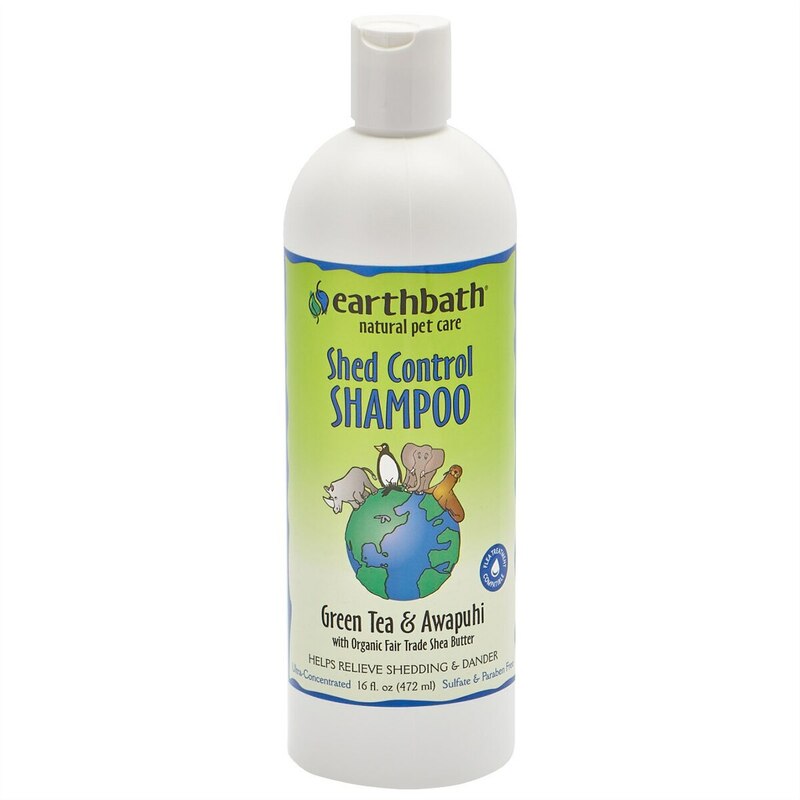 Helps control excessive shedding, dander and associated allergens. Espree® Oatmeal Baking Soda Dog Wipes combine natural and organic oatmeal, baking soda, and Aloe Vera to formulate a fresh and soothing clean-up. Removes odors and helps calm itchy irritations. Made in the USA.